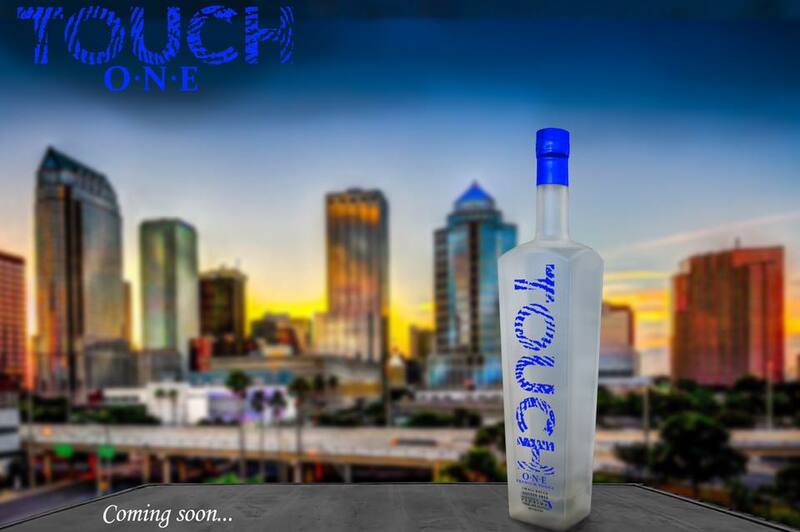 Touch Vodka has recently poured over into the Orlando area exposing the city beautiful to its crusade of craft vodka. 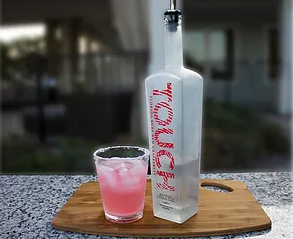 If you haven't yet had your lips on a bottle of the Florida-based craft vodka, summertime is the perfect time to see what all the fuss is about. 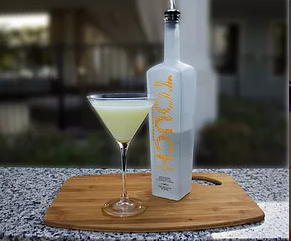 Distilled from Florida's finest Wild Flower, blended honey and American grain, Touch Vodka is a liquid aphrodisiac that makes any cocktail a craft cocktail. The only premium artisan 80 proof vodka with three citrus flavors infused with natural oils of locally sourced fruits and no added sugar. 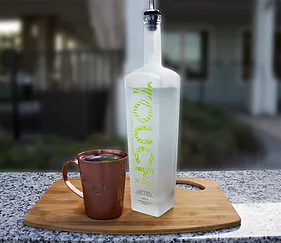 Gold medal winner at the San Fransisco World Spirits Competition, Touch Vodka is the perfect ingredient for a refreshing summer cocktail anytime. 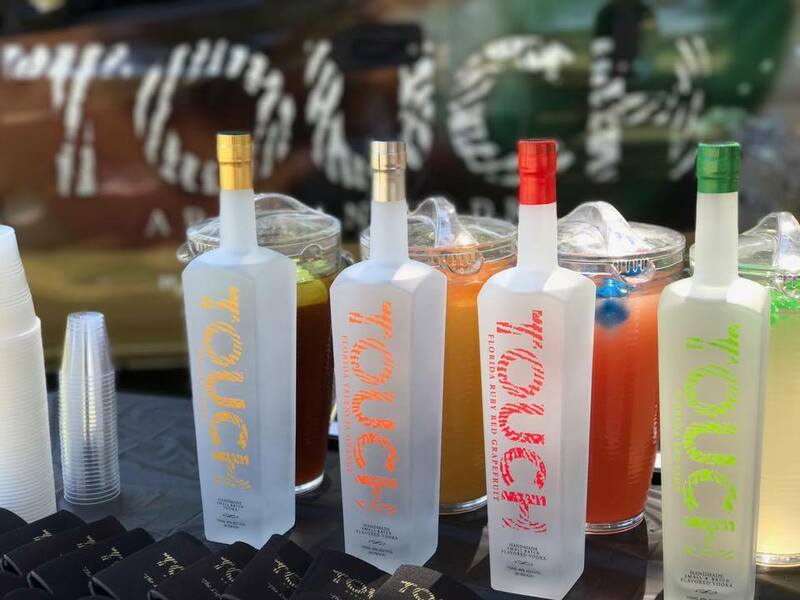 Here are a few craft cocktails you can try using the Touch Vodka flavors: Key Lime, Valencia Orange, and Ruby Red Grapefruit. 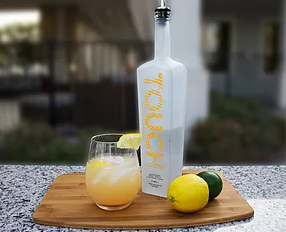 Pick up a bottle of Touch Vodka at your local Total Wine in Orlando or CLICK HERE to find out where to purchase Touch Vodka near you.